Cutz Both Wayz has been established in Watham Abbey for more than 10 years. Allen took over the salon on 18th August 2006. We offer a range of services to suit all clientele, from children to senior citizens. 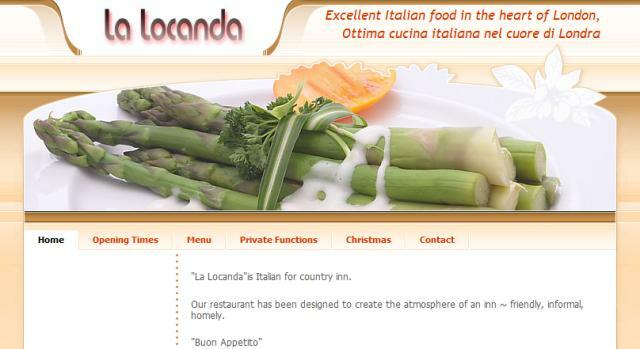 "La Locanda" is Italian for country inn. Our restaurant has been designed to create the atmosphere of an inn ~ friendly, informal, homely. 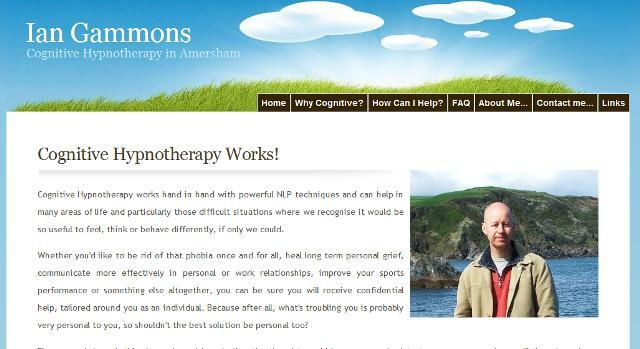 Cognitive Hypnotherapy works hand in hand with powerful NLP techniques and can help in many areas of life and particularly those difficult situations where we recognise it would be so useful to feel, think or behave differently, if only we could. If you've ever wondered if hypnotherapy could help, there's a good chance that Cognitive Hypnotherapy can.